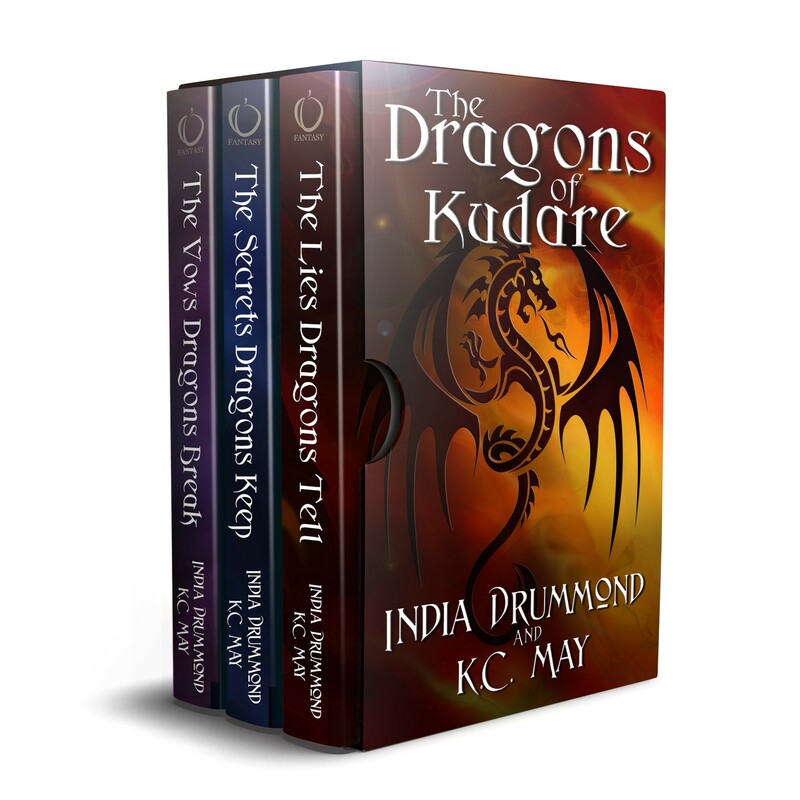 The Dragons of Kudare is a trilogy co-written with acclaimed author K.C. May, who also wrote the Kinshield Saga and The Mindstream Chronicles as well as other fantastic standalone fantasy novels. The tale begins with two brothers, one who strives to be good and the other who struggles with the rules. One is the parents’ favorite, the other a ne’er-do-well who won’t amount to much if he stays on his current path. But their love for their sister propels them to change in dramatic ways and to make terrible choices…and unthinkable sacrifices. This series follows them over the entirety of the Blessed Empire, through struggles, reunions, and even death. 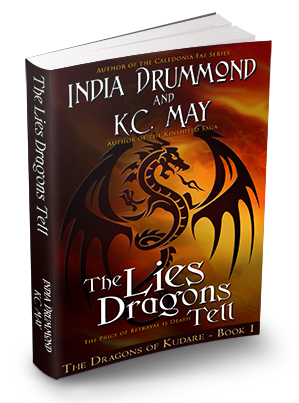 With the help of their little sister Rane, their loving parents, and the dragons, they learn that what their temple taught them about good and evil, right and wrong, left out some of the most critical truths. And without these truths, no one can survive what’s coming. A mysterious illness strikes down a young woman pledged to the god of the Blessed Empire. Two brothers, as helpless as the healers who say there’s nothing more they can do, watch while their sister fades away. 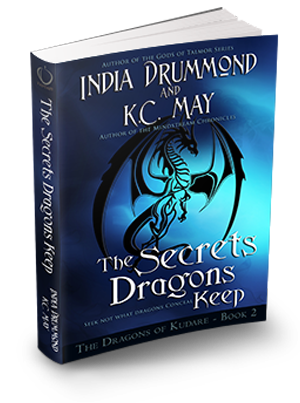 When the faithful’s true plans for their sister, Rane, come to light, she and Caden flee to dragon territory in search of help. 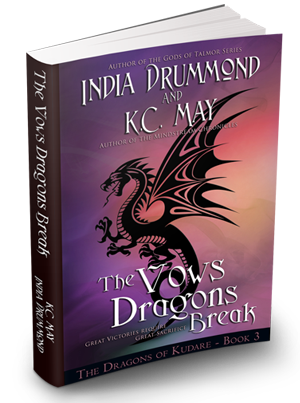 They must act before time runs out to save Deshic and their parents from unthinkable horrors.